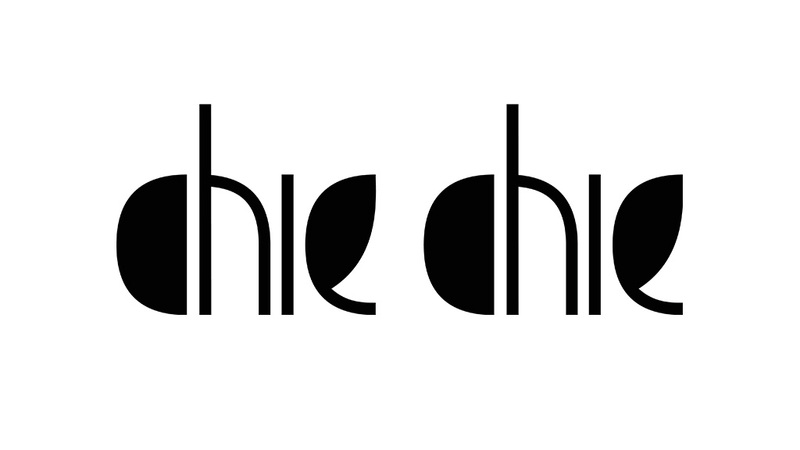 Chie Chie Logo – A chic logotype for an uptown clothing boutique. 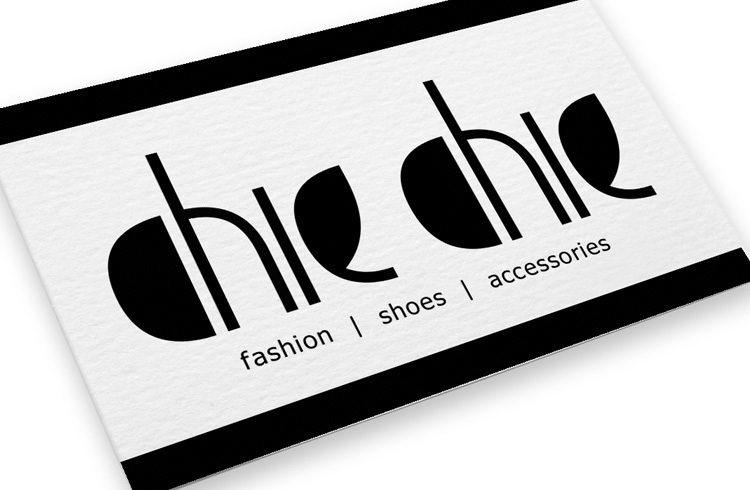 I was commissioned to design a chic logotype for a clothing boutique in the Bruntsfield area of Edinburgh. 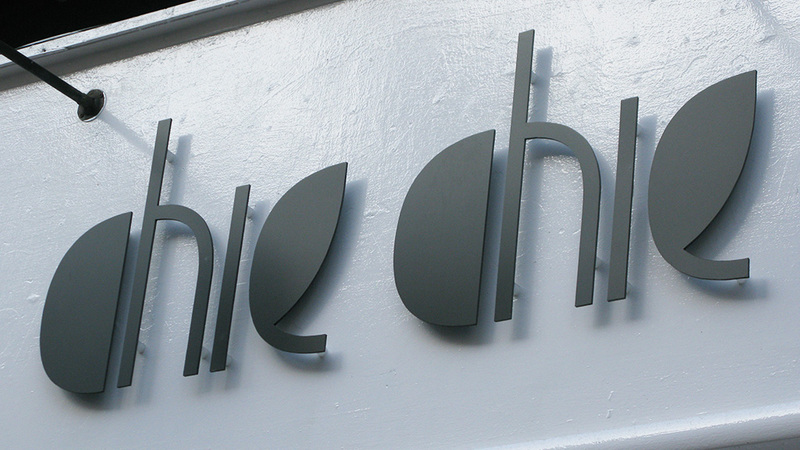 The finished design was effective on both the shop front and printed material. 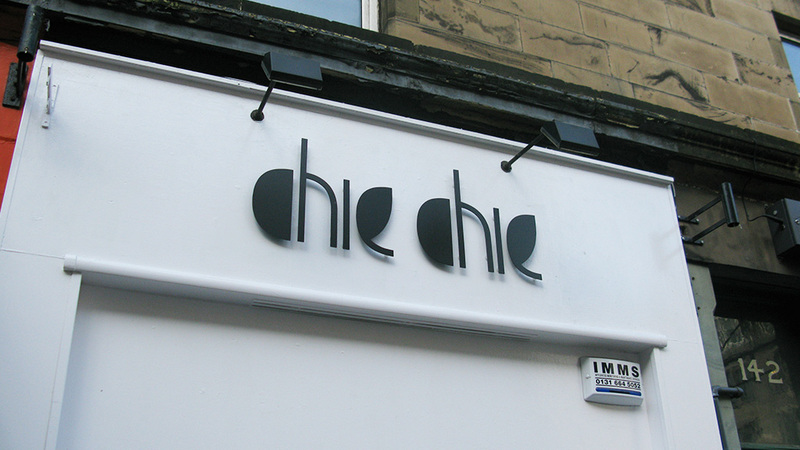 Get Involved and Share the Chie Chie Logo!